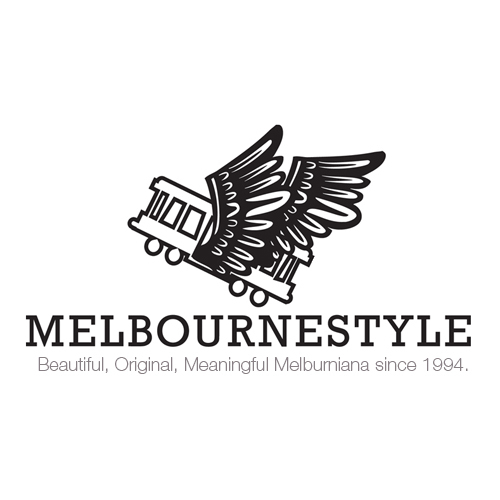 Melbournestyle Books invite children to learn surrounded with extraordinary art design and ideas. 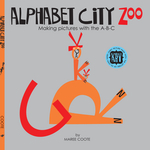 New ways to read and see; new ways to observe and enjoy the world. 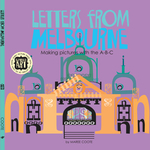 Using themes of art, architecture, typography, photography and design, Melbournestyle Books create high quality books for children that are clever, beautiful and fun. 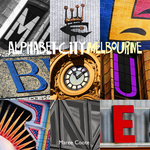 We also produce stunning and inventive books for adults, on art, design and history.